940 million tourists traveled in 2010, the latest year data is available for. The following statistics are for the number tourists a country received in 2010. Tourism is very important to Mexico’s economy, as it contributes 13.2% of the country’s GDP. It is the top destination for foreign tourists visiting Latin America, and travel spending has risen to $13.3 billion. The attractions drawing the tourists are on opposite end of the spectrum. The travelers wither come to see the ancient Aztec and Mayan ruins, or to party in extremely modern resort cities, like Cancun. The country experiences the most amount of people during the Christmas and Spring breaks, when College students flock to the beaches. 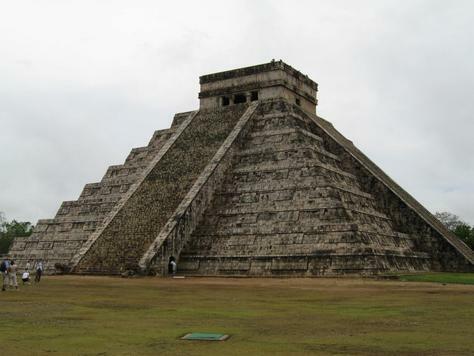 Tourism is also expected to rise next year, as believers in the 2012 phenomena are expected to flood to the Mayan ruins. Around 2005, the Malaysian government made a decision to push tourism, in order to make the economy less dependent on exports. It worked, as tourism became the country’s third largest source of income, and it climbed into the top ten most visited countries. Most of the visitors come from Asia, overwhelmingly nearby Singapore. However, the country also receives about 500,000 UK citizens a year. The main attraction is the capital city of Kuala Lumpur, which is home to the Petronas Twin Towers, the largest twin towers ever built. 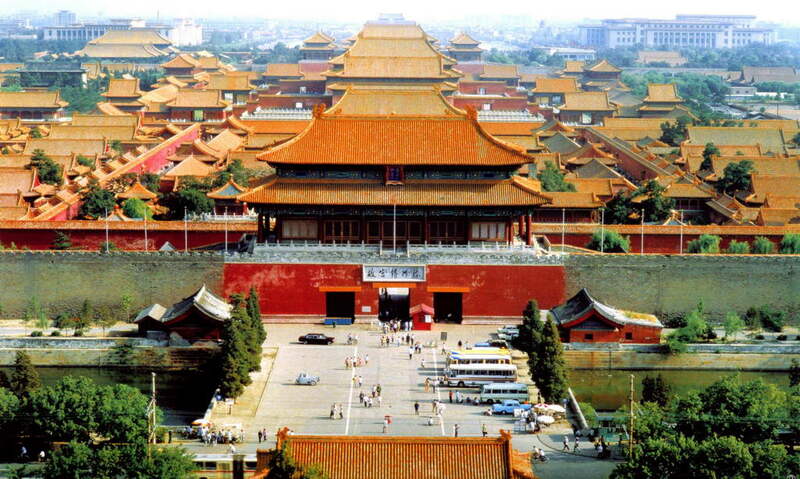 The city also has many huge shopping malls, which draw many visitors. 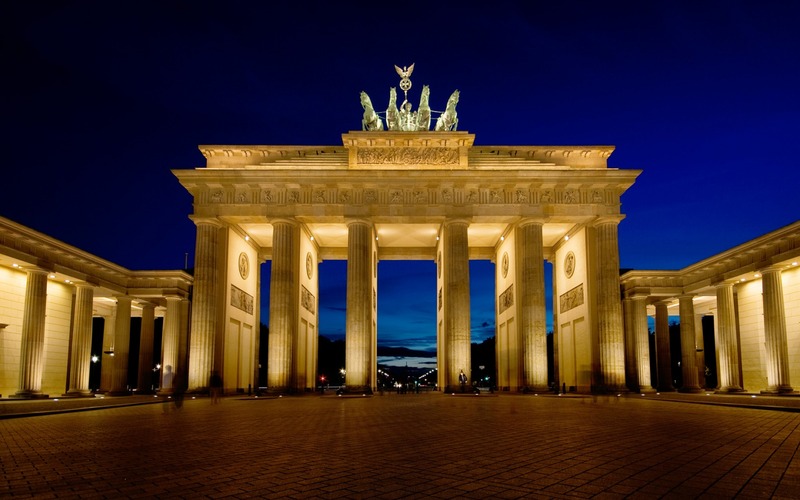 The sixth most visited country in Europe; Germany is rated as one of the safest travel destinations in the world. The most visitors come from the Netherlands, by far, with the US and Switzerland next. In a survey conducted by the German National Tourist Board (GNTB), 75% of people chose culture as one of their main reasons for visiting, while 59% chose outdoors/countryside. Sports are also important, as the country’s tourism received a significant boost in 2006, due to hosting the FIFA World Cup. Berlin is by far the most visited city, with Munich second, mainly due to the annual Oktoberfest. Istanbul is one of the main cities in the world for tourism. It is a historic city, because not only is it the capital of Turkey, it was also the capital of the Ottoman Empire. Many ancient building still stand, like the Sultan Ahmed Mosque, also known as the Blue Mosque. 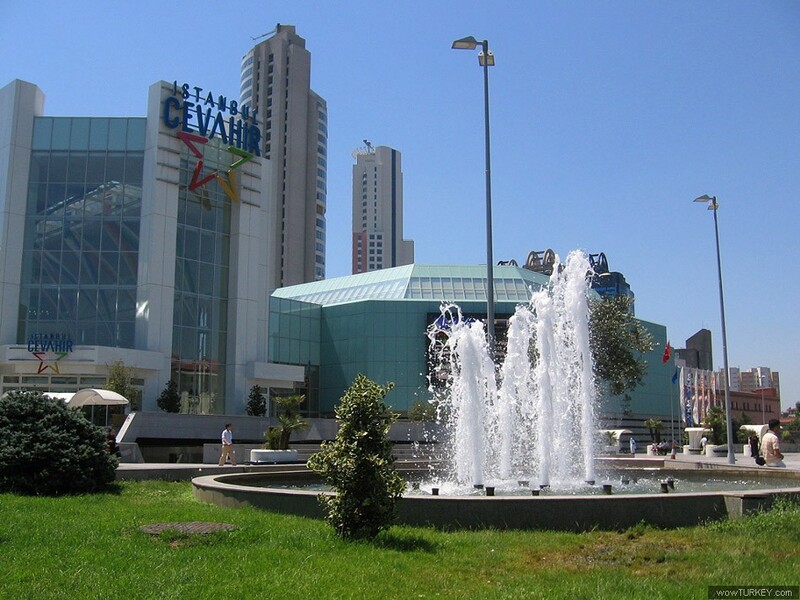 The city is also the home to the largest mall in the whole of Europe – Cevahir Mall. It is become a trend among UK citizens to take holidays to Turkey, and the country contributes the most tourists. Muslims from across the Middle East also travel to see the important Islamic sites still surviving. The UK (England, Wales, Scotland, and Northern Ireland) receives most of its tourists from fellow European countries, such as France and Germany. However, the US is the most valuable market, as Americans spent £ 2.1 billion in 2010, despite trailing French visitors by almost a million. 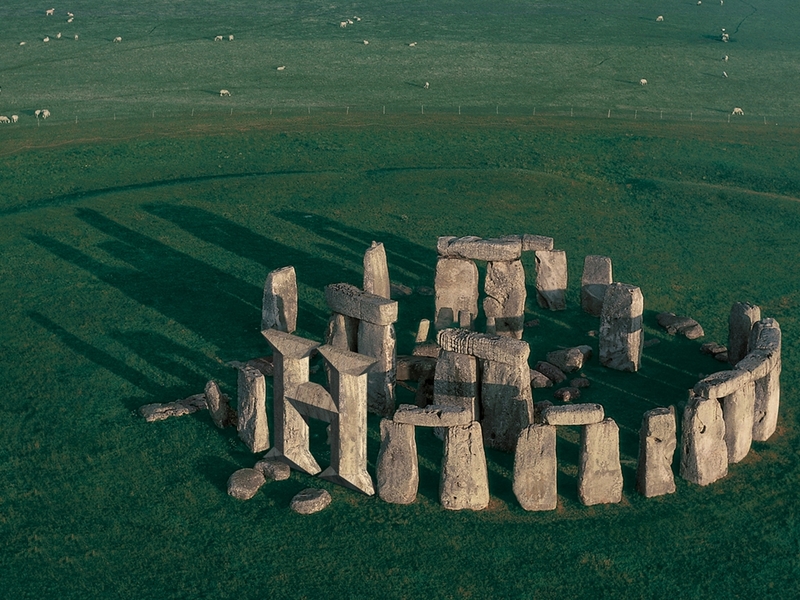 Most of the tourists visiting the UK do travel to England, to see the numerous historical structures, such as Stonehenge, and experience London, which is actually the most visited city in the world. Scotland also receives many tourists, mainly because of its historical castles. Cardiff, Wales is also a popular destination, with Wales being one of the emerging tourist markets. Arguably one of the most beautiful countries in the world, Italy earns the fourth highest amount of money through tourism. 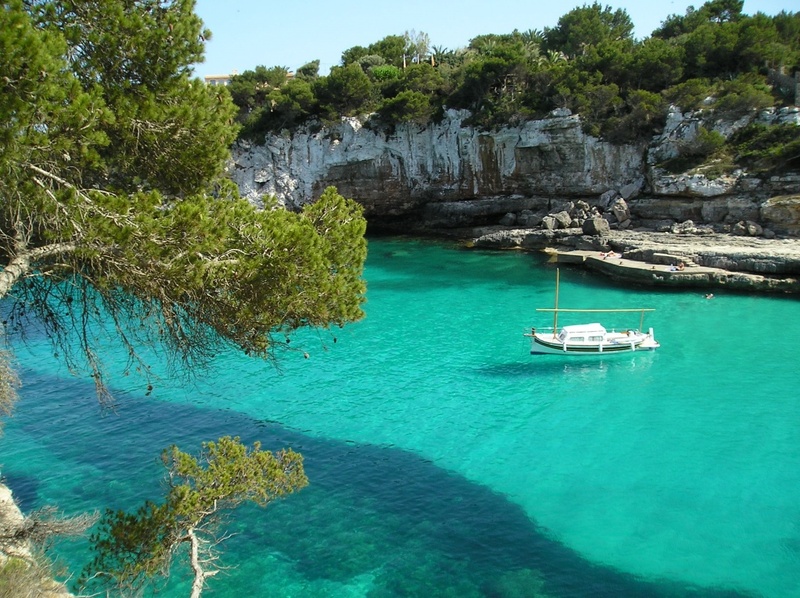 Its stunning coastlines attract many people, as the islands such as Sardinia and Sicily do. 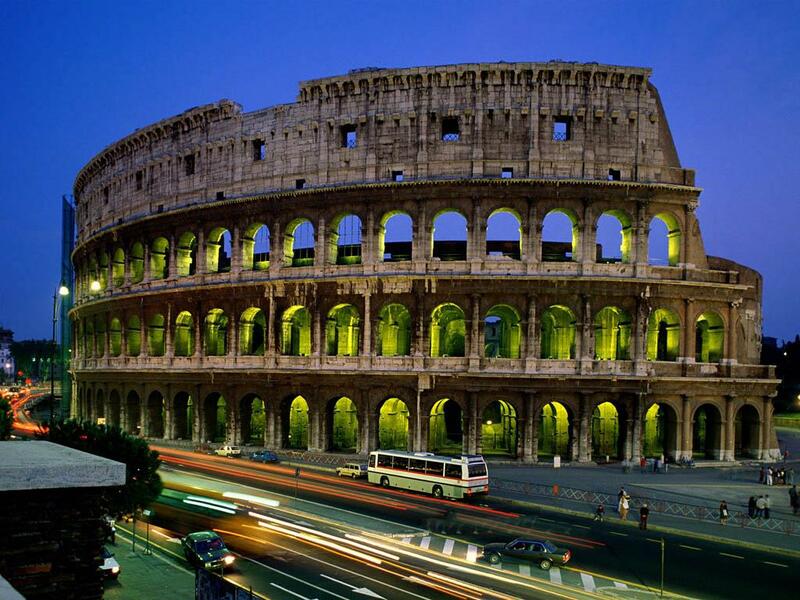 Rome is one of the world’s most visited cities, while the Colosseum s amongst the world’s most visited sites. Milan is also often visited, as its rich culture attracts many. It is one of the most important cities in the world in regards to fashion, and Italian cuisine also brings in many tourists. Milan also has the world’s first seven-star hotel, the Town House Galleria. Another country popular for its beaches and islands, Spain is the most popular summer destination for the United Kingdom, France, and Scandinavia. Unfortunately, the global recession hit the Spanish tourism market hard, as Spain fell from the 2nd most visited in 2007. Tenerife and Mallorca are incredibly popular destinations, as are the two biggest cities of Madrid and Barcelona. Spain is also an important place for Catholics, as the city of Santiago de Compostela is the third holiest city in the world, after the Vatican City and Jerusalem. 42 World Heritage Sites are located in the country, second only to Italy. From the Great Wall of China to the Forbidden City in Beijing, to the Terracotta Army, China has numerous historical sites that draw tourists. 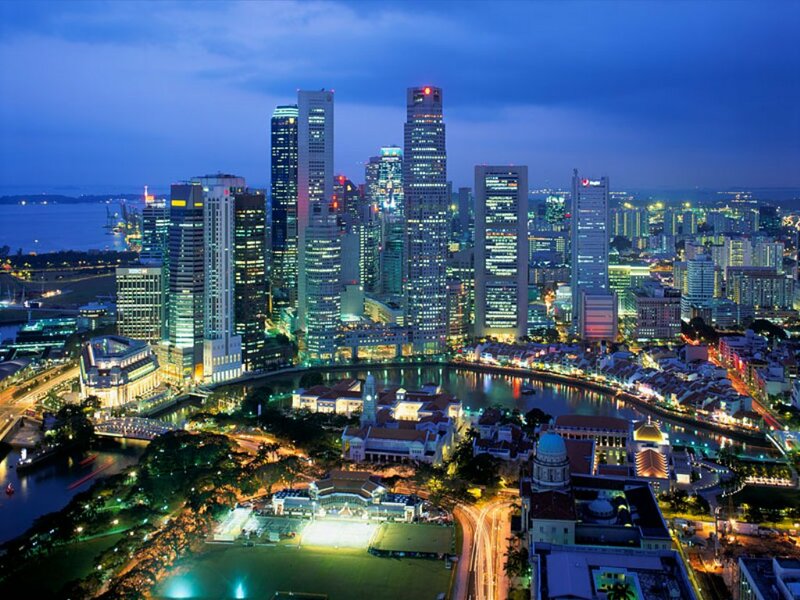 In fact, the Asian country is expected to undergo a tourism boom in the next few years, and become the most visited country in the world by 2020. Currently, it is the fastest growing tourism economy. South Korea provides the most tourists, followed by Japan. English is becoming more and more frequently used in China, but the majority of citizens still do not understand it, making communication hard for Westerners. However, this is obviously not a problem for tourists. 9/11 hit the US tourism economy extremely hard, as airline passenger numbers dropped by 45%. In only four days, the hotel industry lost $700 million. However, in the following months, tourism slowly picked up, finally returning to pre-9/11 rates. In 2007, the economy began to collapse, leading to tourism slowing down again. It has still not reached the heights of 2006, and is expected to lose its second place by 2015. The most visited site in the US is Times Square in Manhattan, New York City. Other important places are the Las Vega Strip in Nevada, the capital city of Washington DC, and Fisherman’s Wharf in San Francisco, California. Paris is the most visited city in the world, so it is no wonder that France currently dominates the global tourism economy. 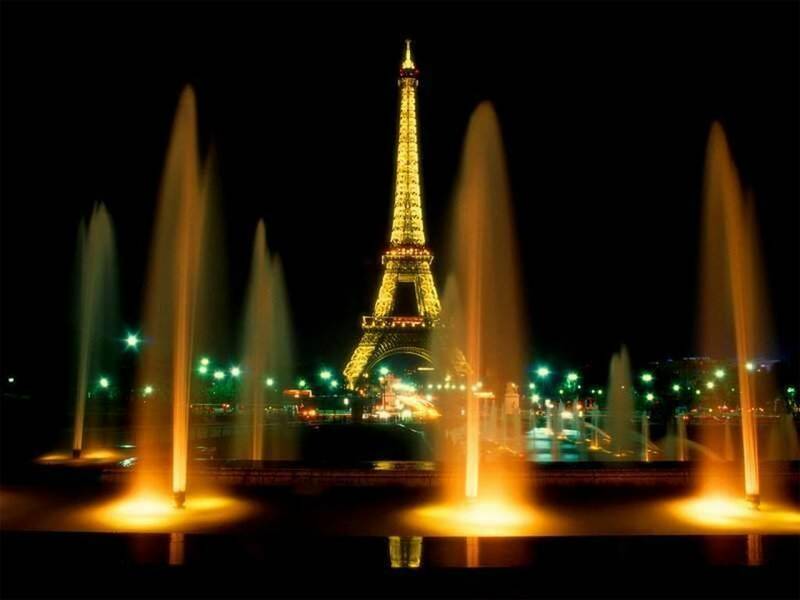 The Louvre, Disneyland Paris, and the Eiffel Tower, are all popular destinations in the “City of Love”, which contributes to the popularity. Marseille and Lyon, the two biggest cities in France, after Paris, are also popular and beautiful cities. The tiny village of Bugarach has gained much fame due to its “upside-down mountain’ – a mountain where the top layers are older than the bottom layers. This has caused 2012 believers to choose the town as the one place that will survive the end of the world. The French government is watching the situation carefully, because of the increased traffic, and risk of mass suicides.